The 2019 New York Open tennis tournament for men players on the ATP circuit is taking place this week from February 11-17, 2019, on the indoor hard courts at the Nassau Coliseum located in Uniondale, New York. Here is a list of the prize money up for grabs for the men tennis players at the 2019 New York Open. The New York Open is a ATP World Tour 250 Series tournament which is the 4th highest tier of tournaments on the ATP circuit behind the Grand Slam, 1000 Series and 500 Series tournaments. Total prize money up for grabs is $777,385. 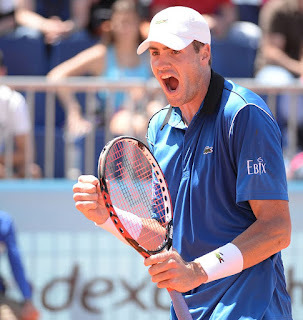 The highest ranked men players in the 2019 New York Open are John Isner, Francis Tiafoe, Steve Johnson, Sam Querrey and Adrian Mannarino.